A few months ago I had the possibility to visit the Canadian Aviation and Space Museum in Rockcliffe, Ontario. 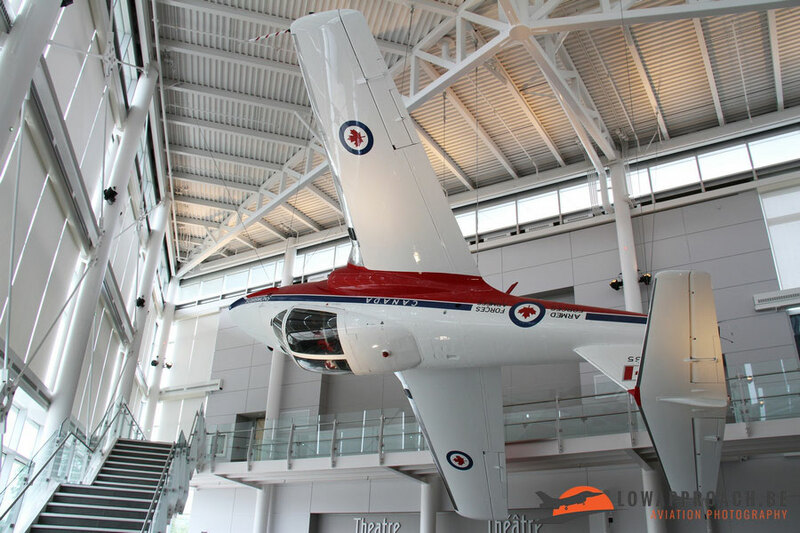 When you enter the building one is welcomed by an inverted Canadair CT114 Tutor in the colors of the Royal Canadian Air Force aerial demonstration team, ‘The Snowbirds’. 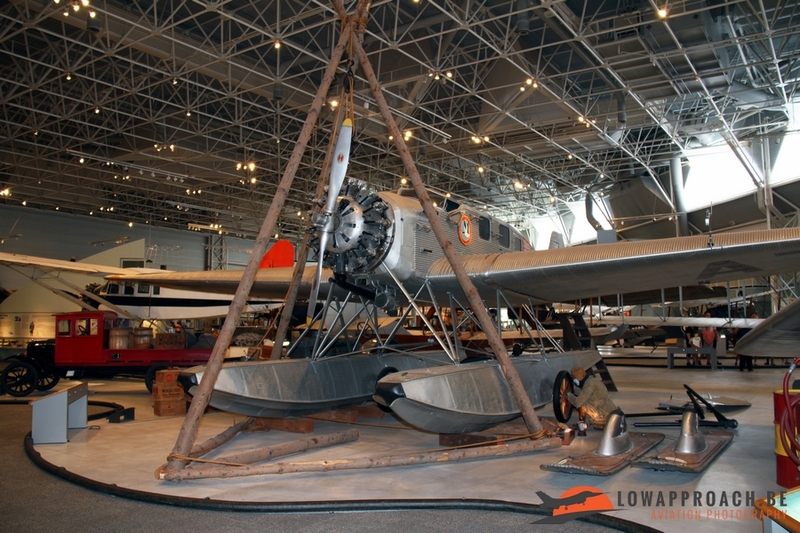 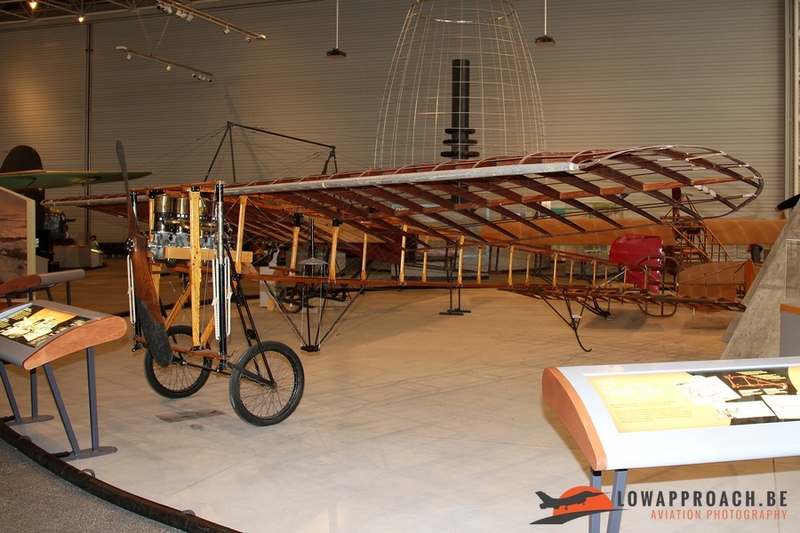 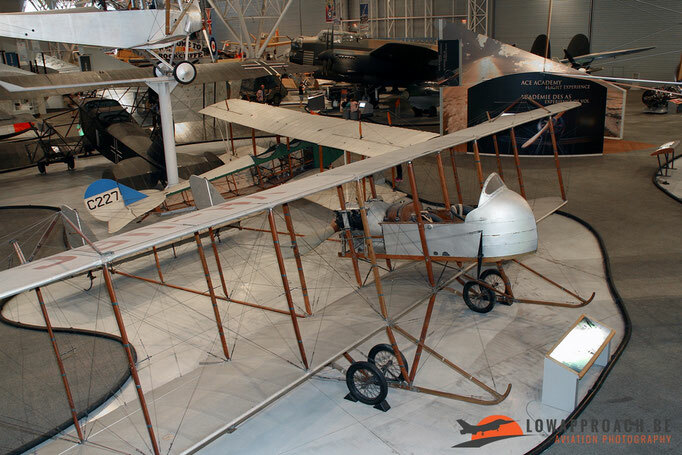 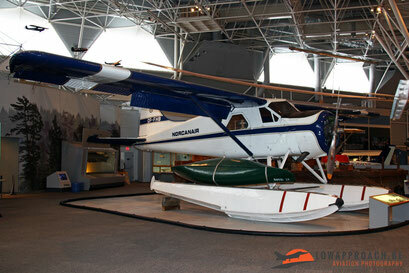 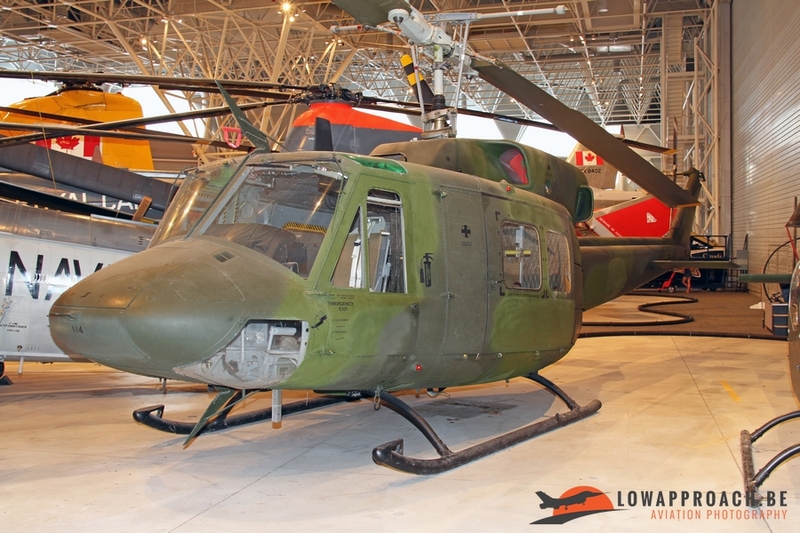 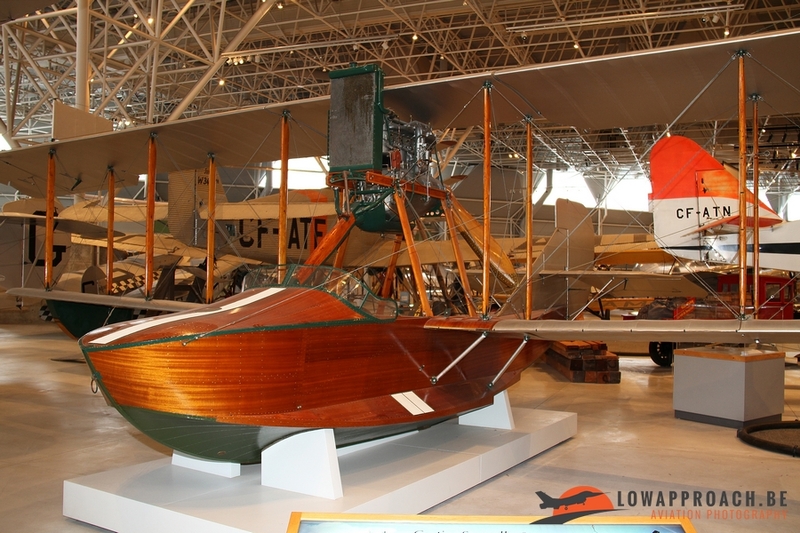 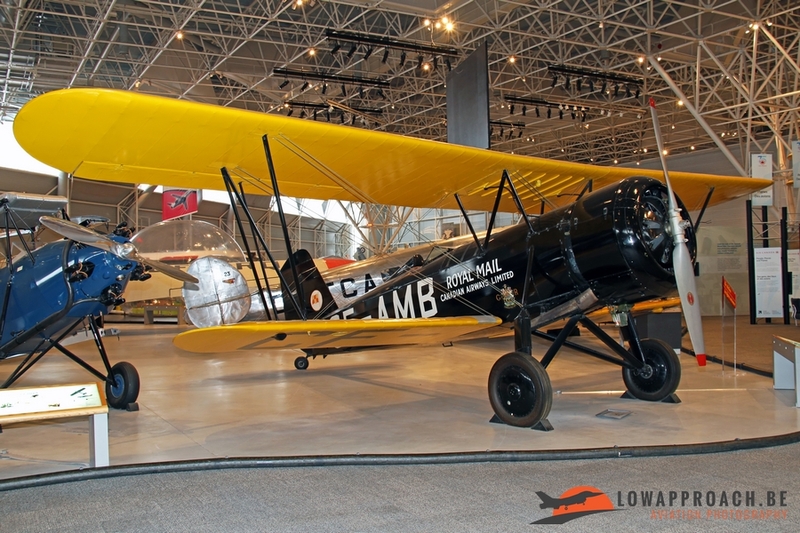 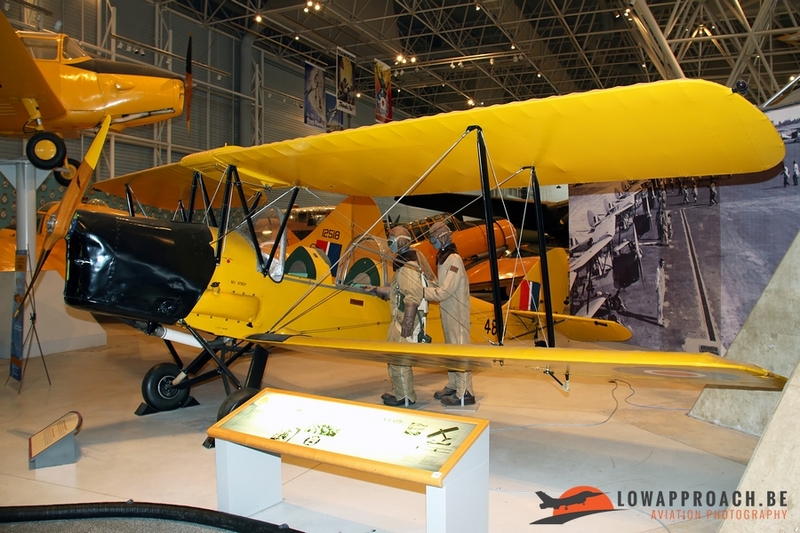 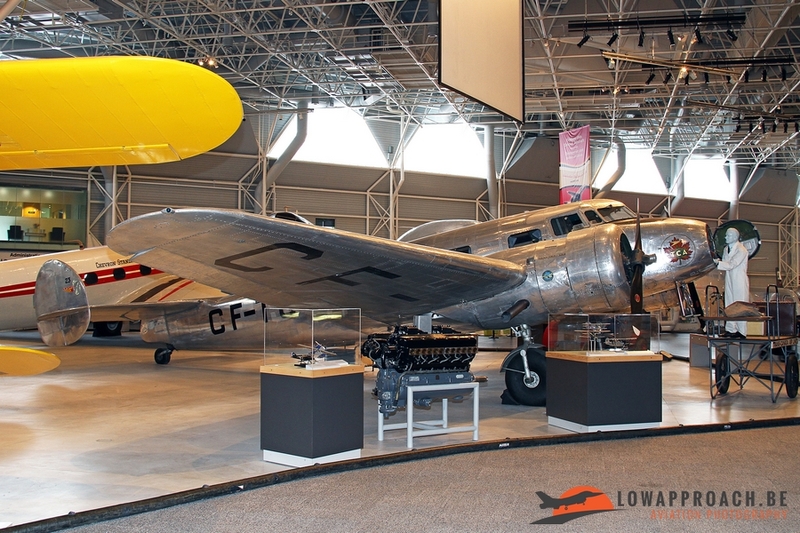 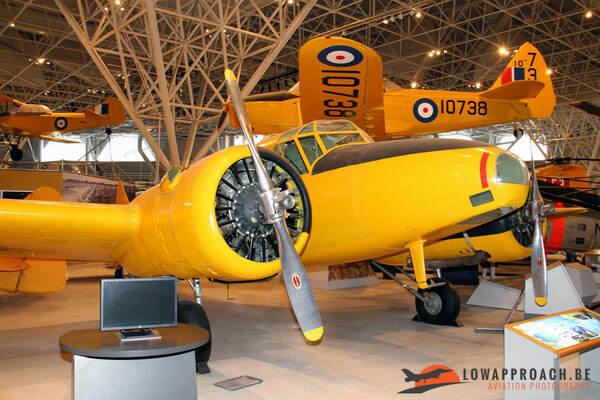 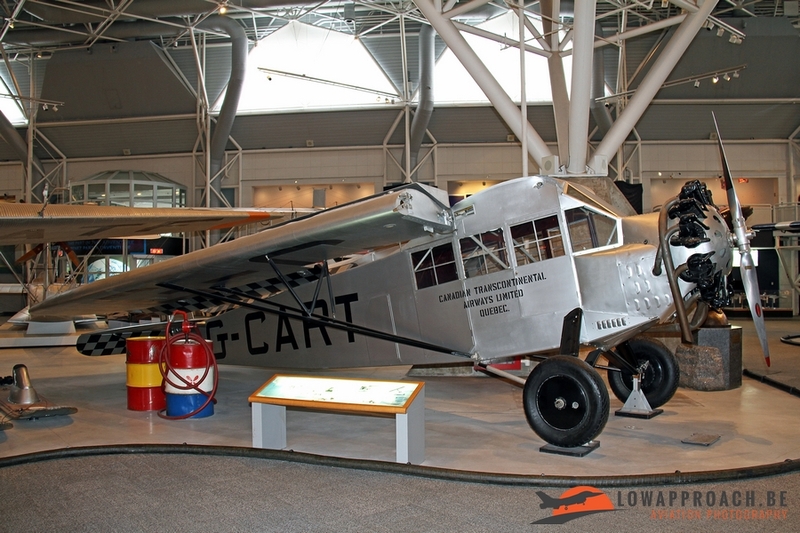 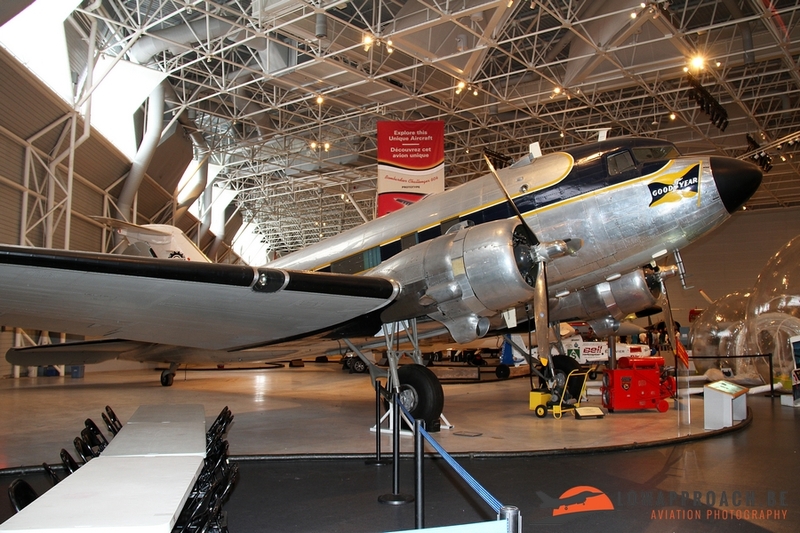 The remainder of the museum gives a more or less chronologic overview on the evolution of aviation in Canada. 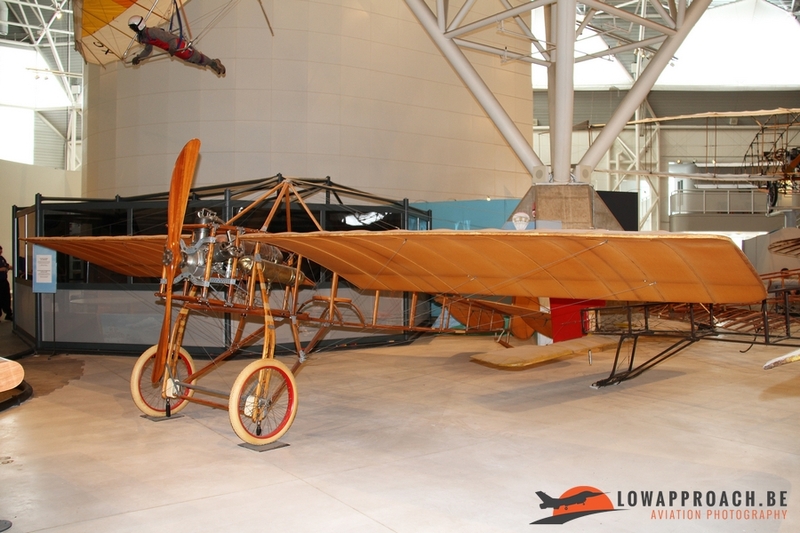 The origins are illustrated by the McDowell monoplane, a Blériot XI and a Farman MF.11 Shorthorn. The World War I period is very well represented in this museum. 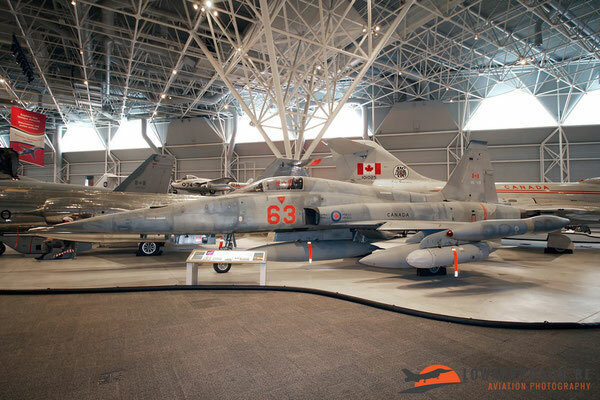 Aircraft from all major countries involved in this conflict are present in the collection. 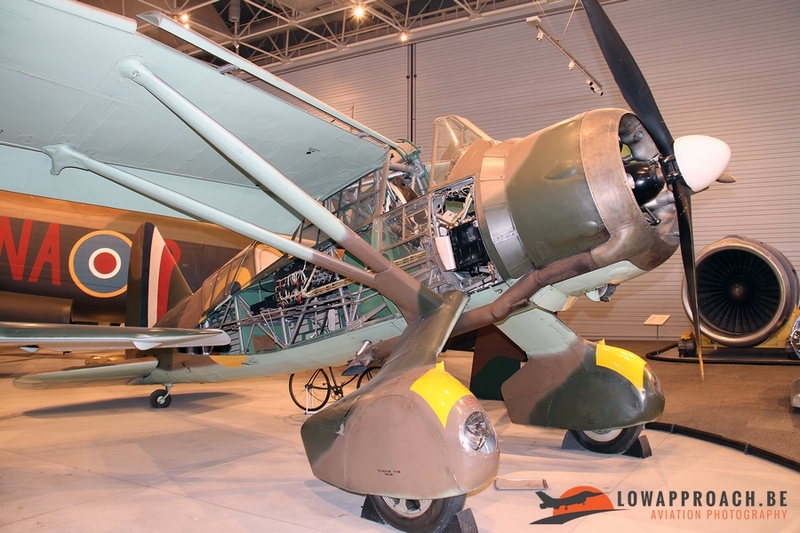 From Germany we have a Junkers J.1 and a unique AEG G.IV twin-engine bomber. 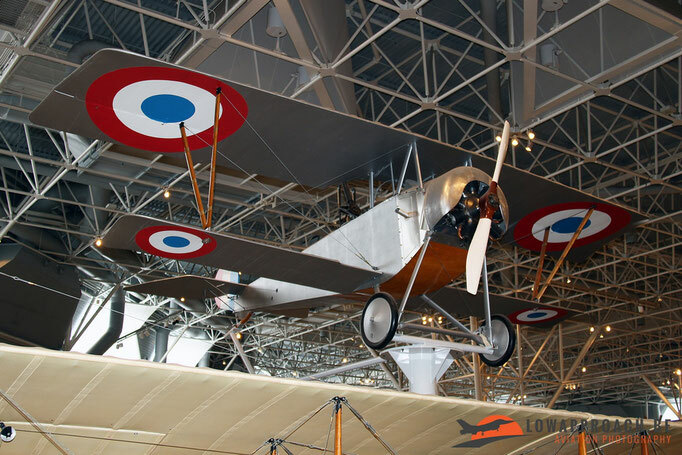 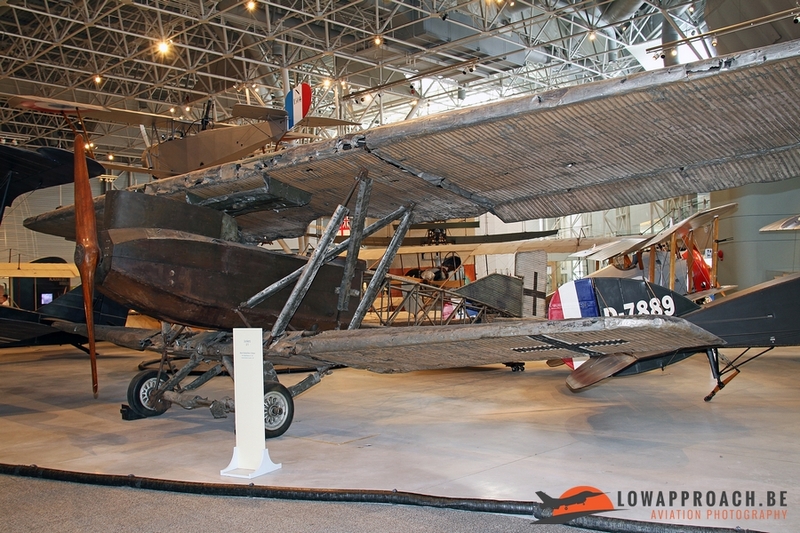 During this period in history Canadian pilots were part of the British Royal Flying Corps units and we therefore see a French-build Nieuport 12, a British Sopwith 7F1 Sniper and a Bristol 14 F2B Fighter. 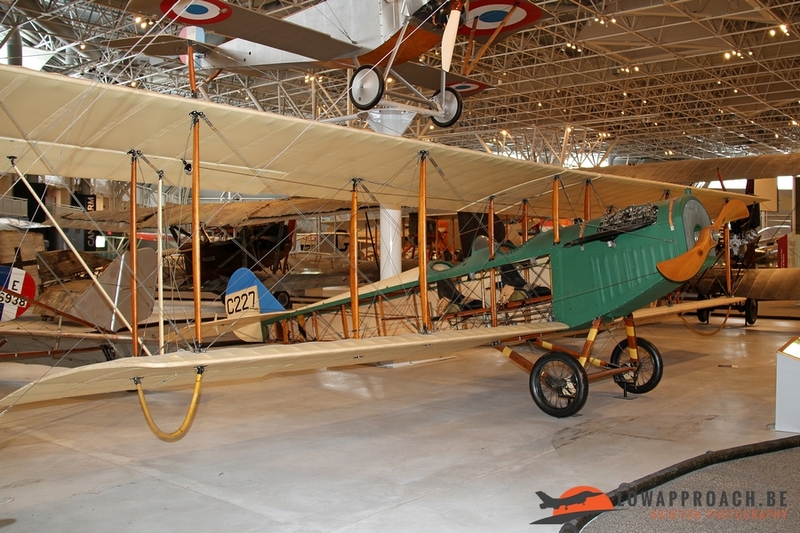 The US is represented by a Curtiss JN4 Canuck, better known as the 'Jenny'. During the 1920s and 30s aviation developed quickly and this evolution was also noticeable in the exploration of the Canada. 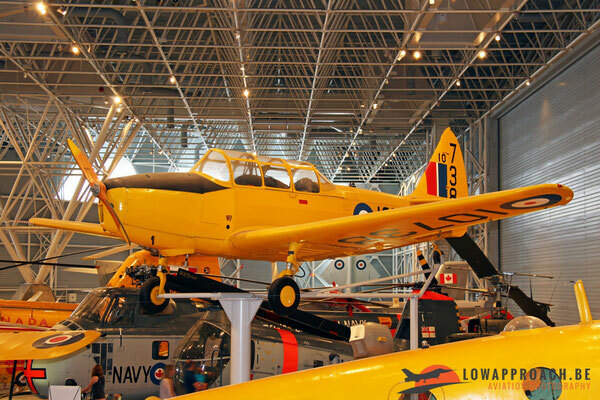 Canada is one of the largest countries on the planet and aircraft played (and still do) a major role in the development of the northern part of the country. 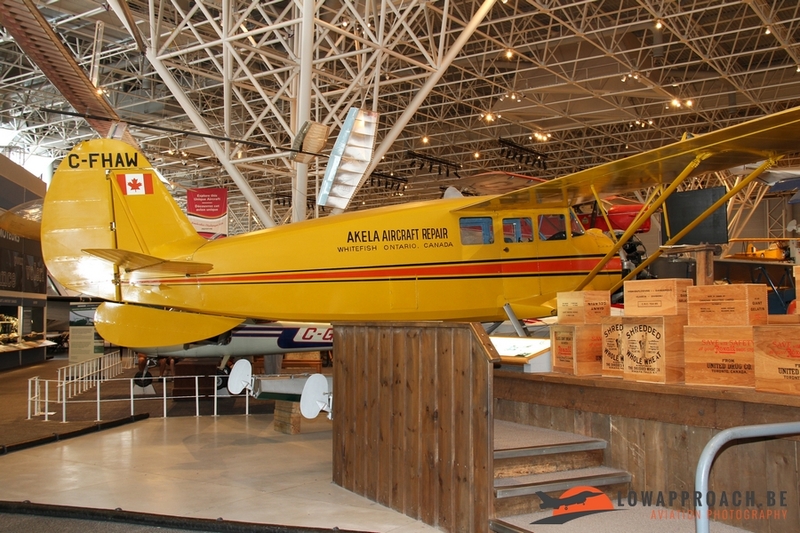 One can say that the Canadians have become experts in the art of ‘bush flying’. 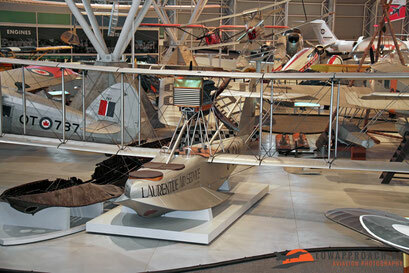 This period is extremely well covered with a large number of types that have been used (or still are). 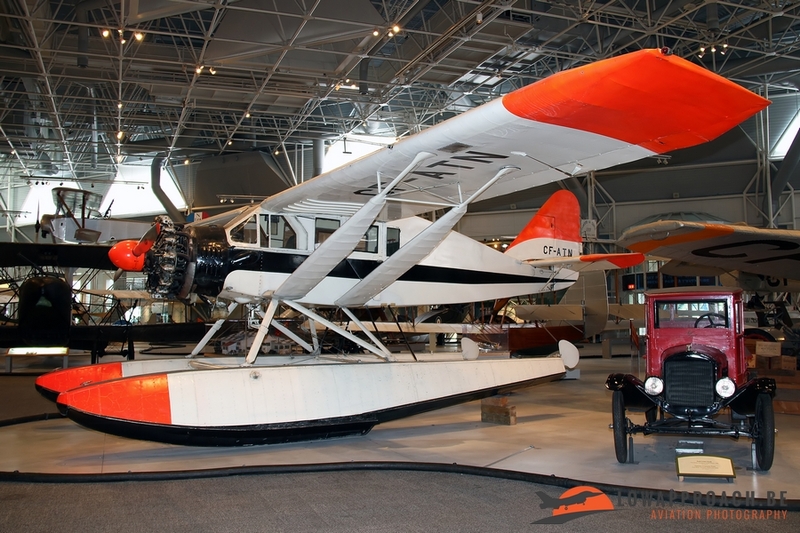 Present are a Travel Air 2000, a Fairchild FC2W2, a Curtiss 18 Seagull seaplane and a Curtiss HS2L Seaplane used by Laurentide Air Service. 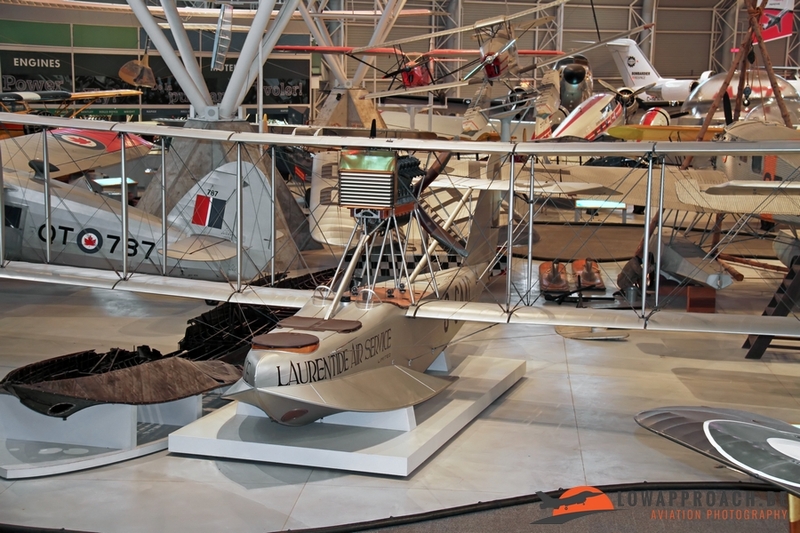 Further a De Havilland DH83C Fox Moth, a Stearman 4EM Senior and a German Junker W34f-fi in a setup showing an engine change in very basic conditions. More recent are a Bellanca CH300 Pacemaker, a Stinson SR10 Reliant SR and the prototype of the De Havilland DHC2 Beaver. During WW2 Canada was considered a safe country and much of the allied pilot training took place in this country. 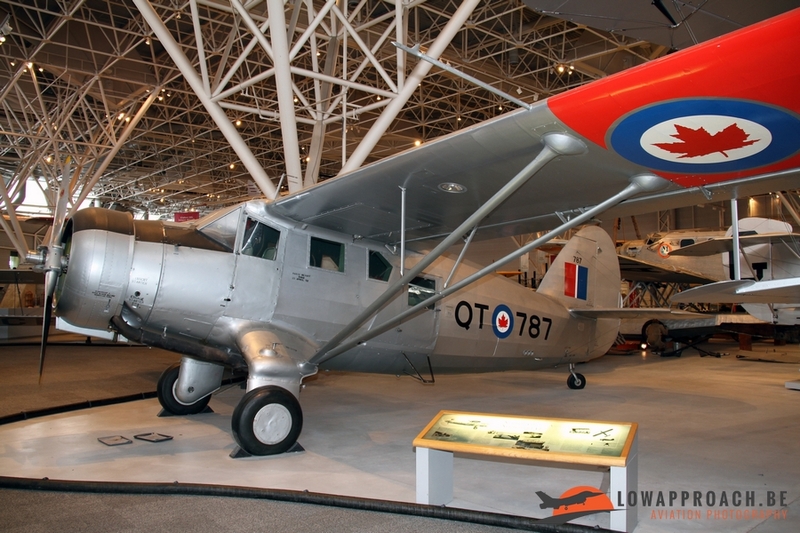 Basic training was done on the De Havilland DH82C Menasco Moth, with featured a bubble style canopy to protect the crew from the harsh weather conditions. 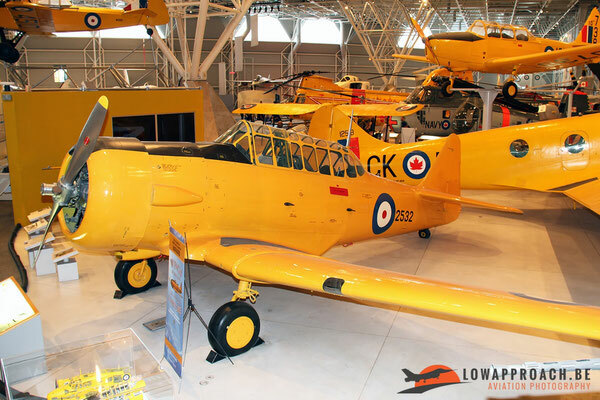 The training then continued with the North American Harvard II and the future bomber crews then got multi-engine training on the Avro Anson V. Other training aircraft from this period are the Fleet 16B Finch II and the Fairchild PT26B Cornell II, which were acquired by the Royal Canadian Air Force in the years following the war. 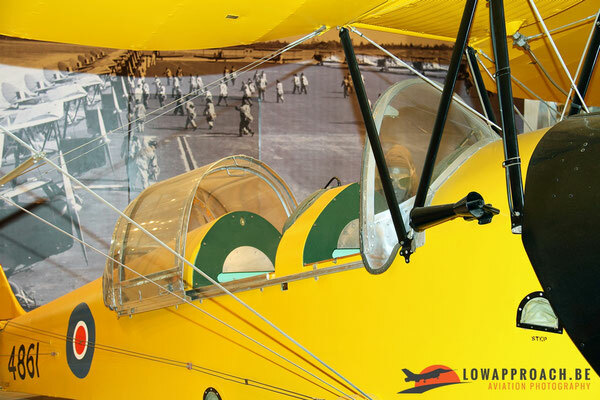 After training the newly trained pilots went to operational units equipped with various types of aircraft. All the well known types are present in this collection, starting with the Hawker Hurricane II and a Supermarine Spitfire MkIX. 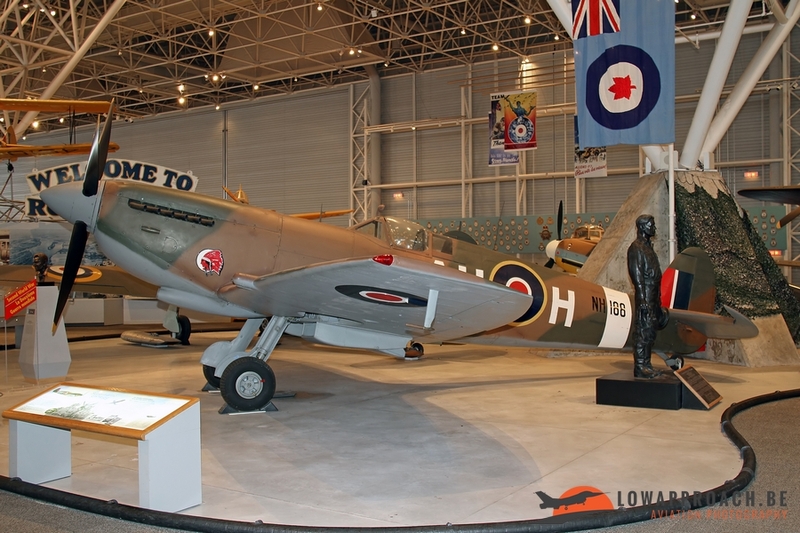 The Spitfire preserved at Rockcliffe has a very strong Belgian and Dutch link. 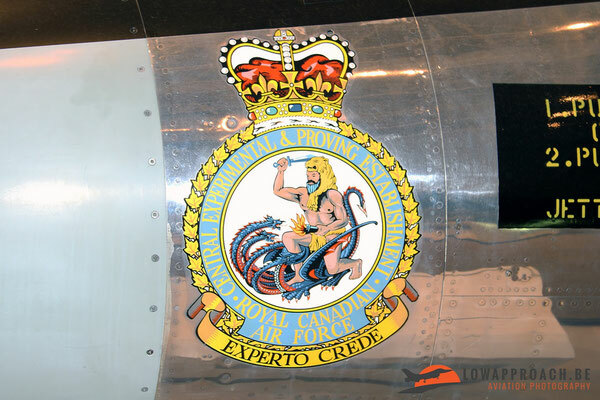 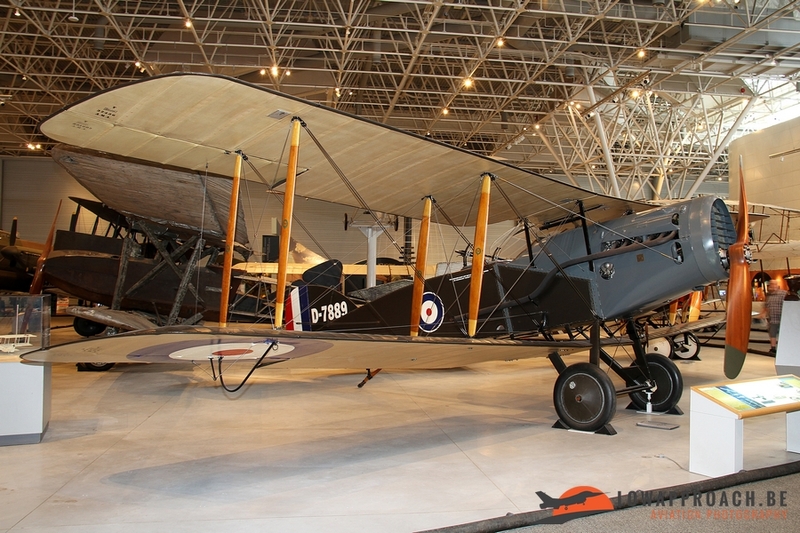 After its days in the Royal Air Force it was acquired by the Royal Netherlands Air Force and served in the East Indies. 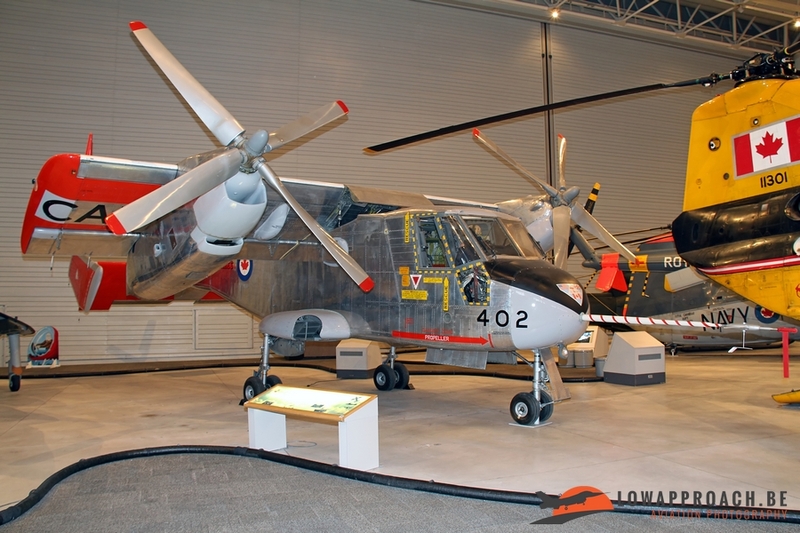 After it was withdrawn from use the aircraft was shipped back to Holland. A short while later the Belgian Air Force acquired the aircraft and it was used, after overhaul by Fokker, for advanced training at Brustem-Sint Truiden airbase, it wasregistered SM-39. In 1954 it was damaged and shortly after it was again declared surplus and the aircraft was entered on the civilian register as OO-ARC and used by Cogea Nouvelle in the target towing role. 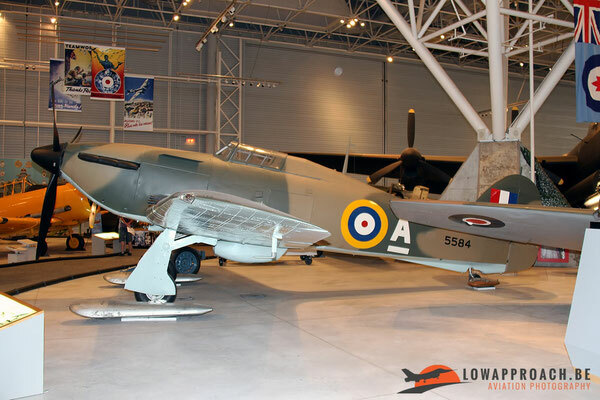 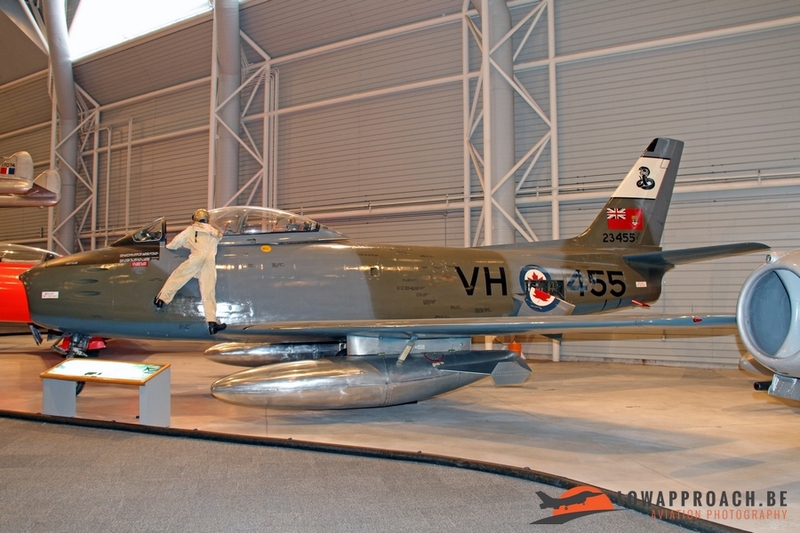 After its participation in the movie ‘The Battle of Britain’ is was sold to Canada and used on the airshow circuit for a few years before it was acquired by the museum at Rockcliffe in 1964. 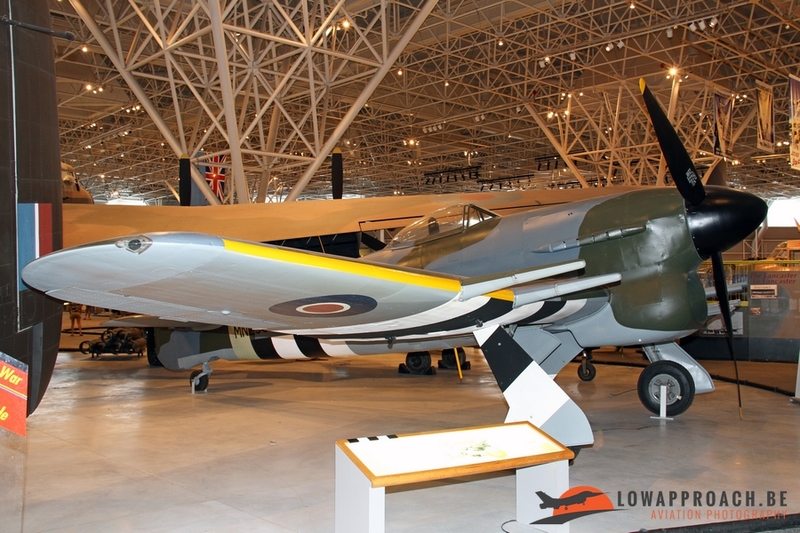 Another aircraft at Rockcliffe that has a strong link with Europe is the Hawker Typhoon IB. 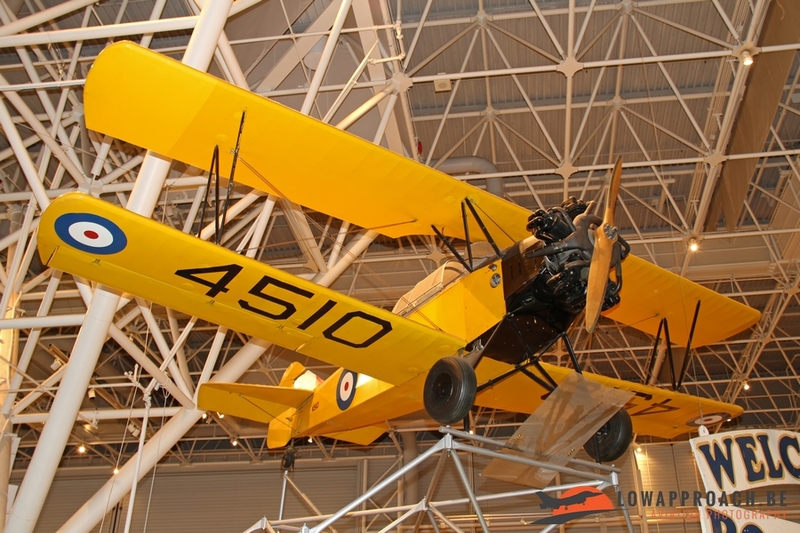 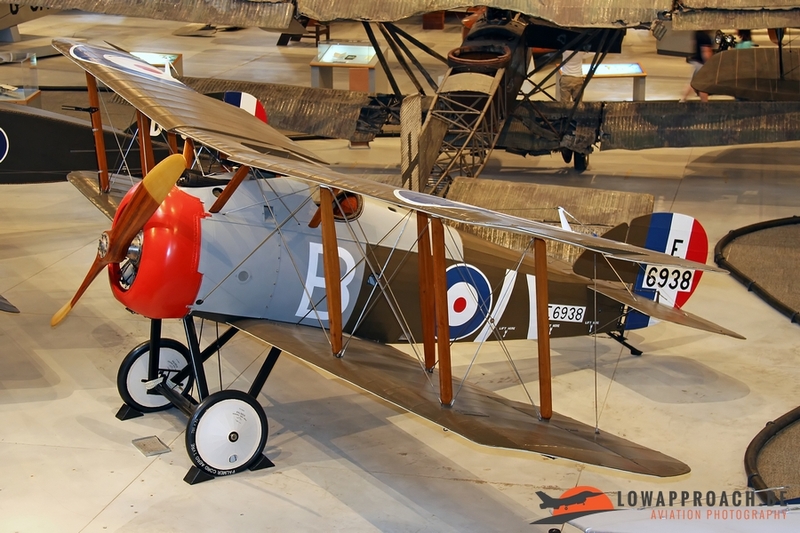 This aircraft was on display in the Imperial War Museum at Hendon until 2014, when it was shipped to Canada where it will be on display for a few years. 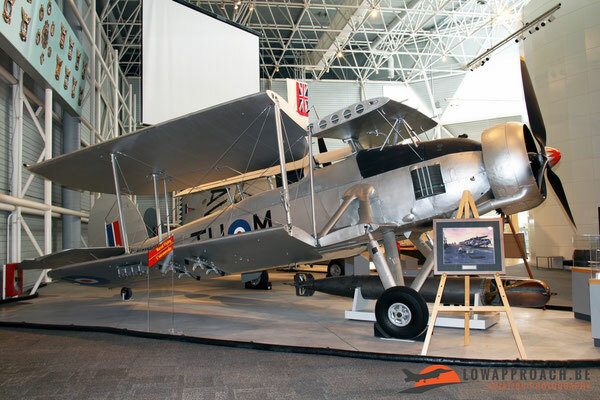 Final aircraft in this row are a Westland Lysander IIA, used for dropping people behind enemy lines and supplying equipment to the various resistance organizations in occupied Europe, a Fairey Swordfish II and a Hawker Sea Fury FB.11 , that both saw service in the Royal Canadian Navy. 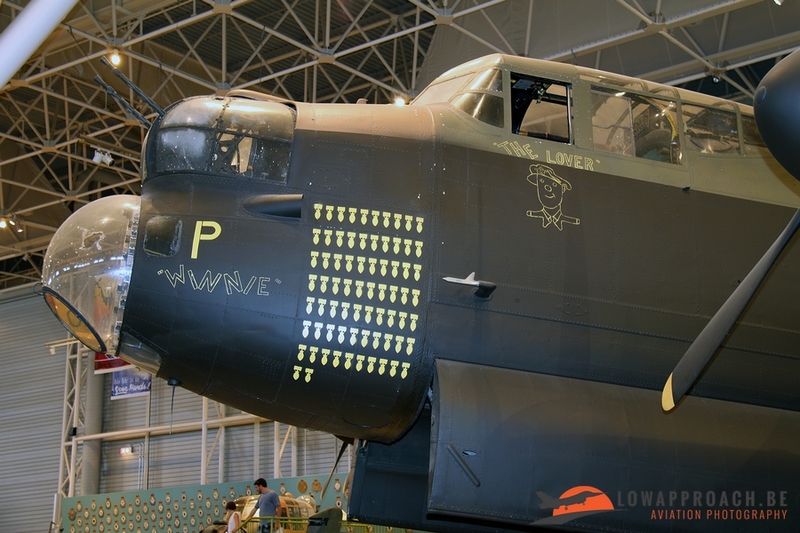 One of the largest aircraft preserved in the museum is the Avro Lancaster B.X 4-engine bomber that was the backbone of the Royal Air Force Bomber Command during the war years. Many of them were manned by Canadian born aircrew and many of them never returned home. Hundreds of them were shot down by German enemy fighters, like the Messerschmitt Bf109F-4. 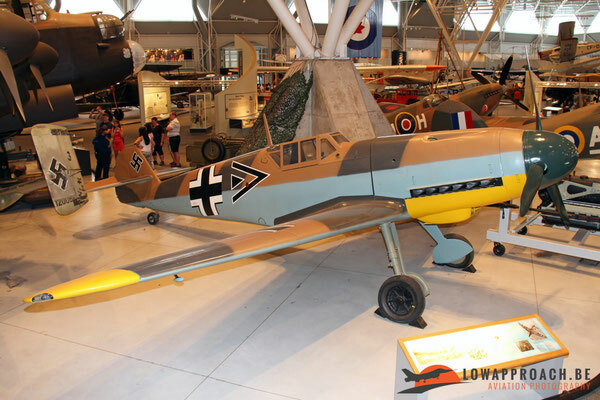 German aviation industry was as very high standard in the later years of the war, which is illustrated by two early jet fighters. 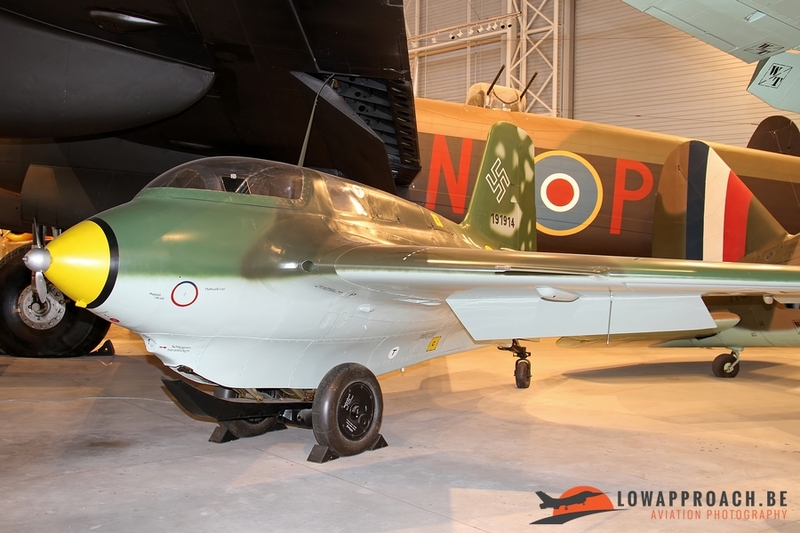 First we see the Messerschmitt Me163B-1a Komet, which is considered by many as the first operational jet fighter in the world. 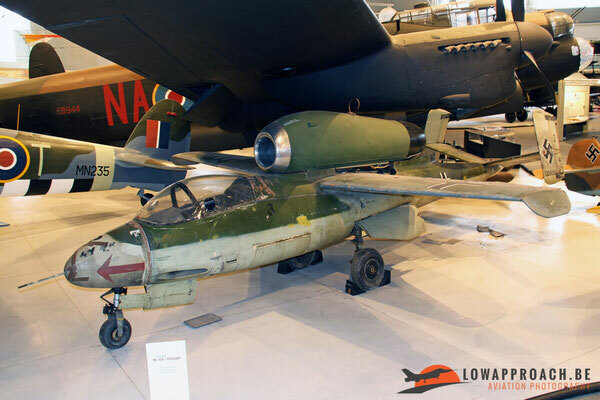 The row is completed by a Heinkel He162A-1 ‘Volksjäger’. 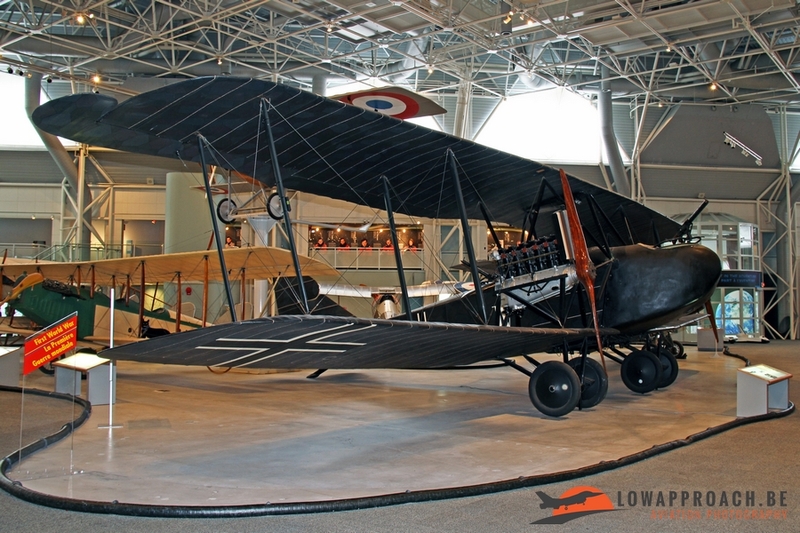 However, after six years of war, the German industry was so weakened that these aircraft couldn’t be produced in large numbers, so their effect was quite limited. Several of these were captured by the allies and used for testing, some of these test aircraft are now preserved in a small amount of museums, like the one at Rockcliffe. 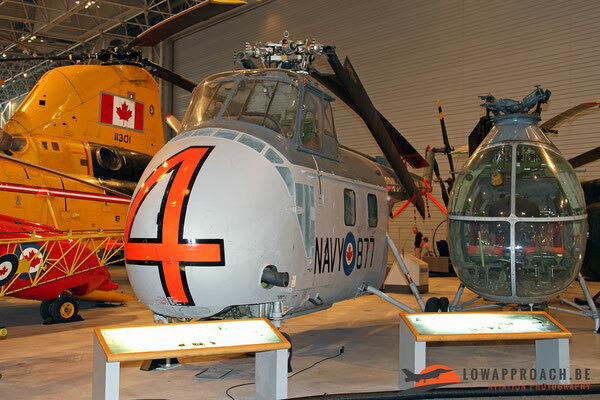 As Rockcliffe is not a 100% military museum it also dedicates an area to the heavier transport by air. 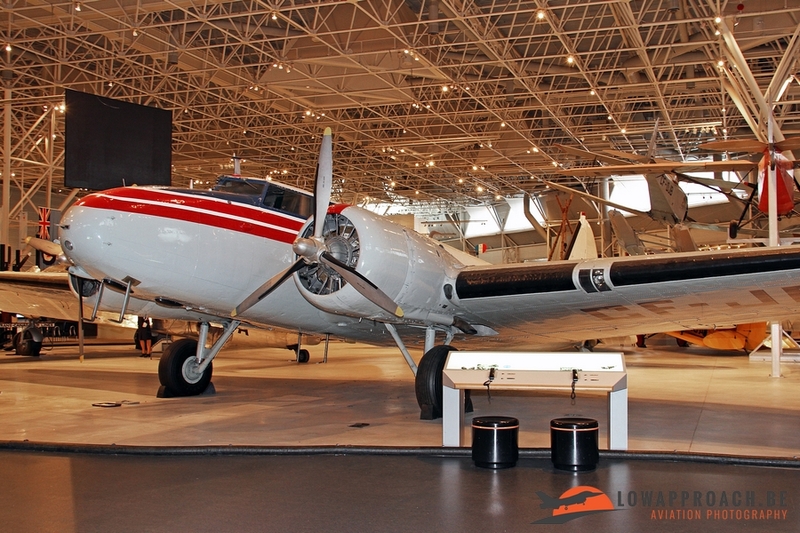 Here I saw a Noorduyn Norseman VI, a Boeing 247D, a Lockheed 10A Electra, a Douglas DC3-454 and a Canadair CP107 Argus 2. The Argus was in outside store together with a Convair Cv580 and Lockheed CC130 Hercules, which unfortunately were not accessible for photography. As with many other air forces the Royal Canadian Air Forces started the transition to jet aircraft after WW2. 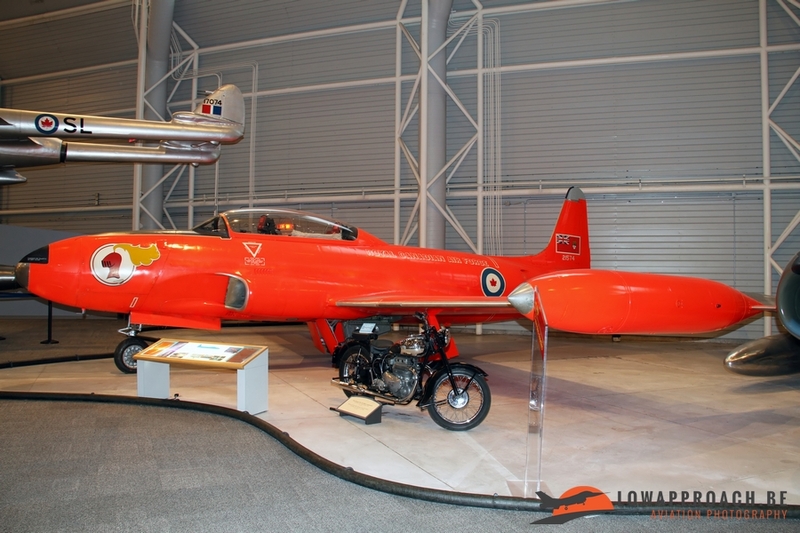 The oldest aircraft on display is a De Havilland DH100 Vampire FB.3, for additional aircraft quickly Canada started to look south and acquired a number of US designed aircraft, several of which were build under license. 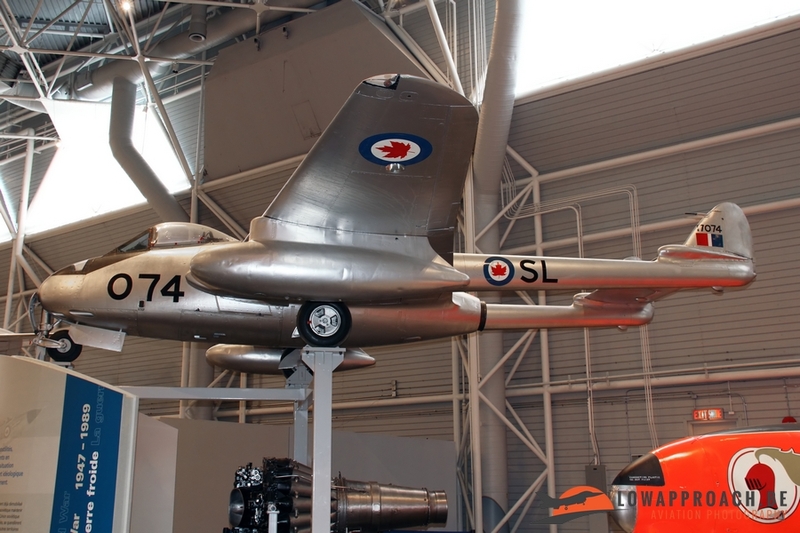 First I saw a Canadair CT133 Silver Star 3 (Lockheed T33 T-Bird), followed by a Canadair CL13B Sabre 6 (North American F86 Sabre). 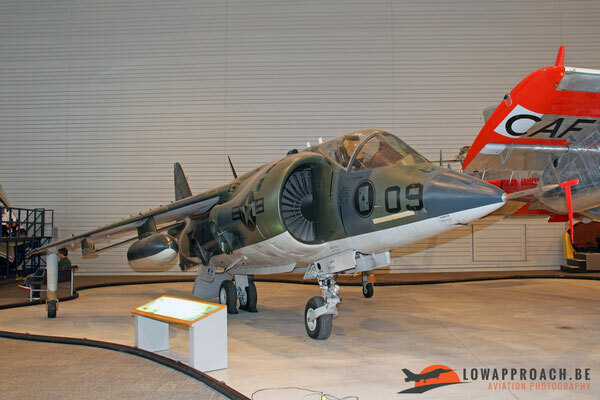 The experiences made with these types formed the basis for a number of locally build and designed jets, although with only limited success. 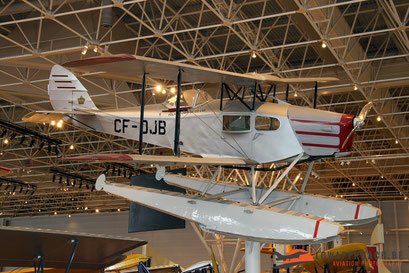 First aircraft was the Avro Canada CF100 Canuck 5D, which was only used by the Canadian and Belgian Air Force. 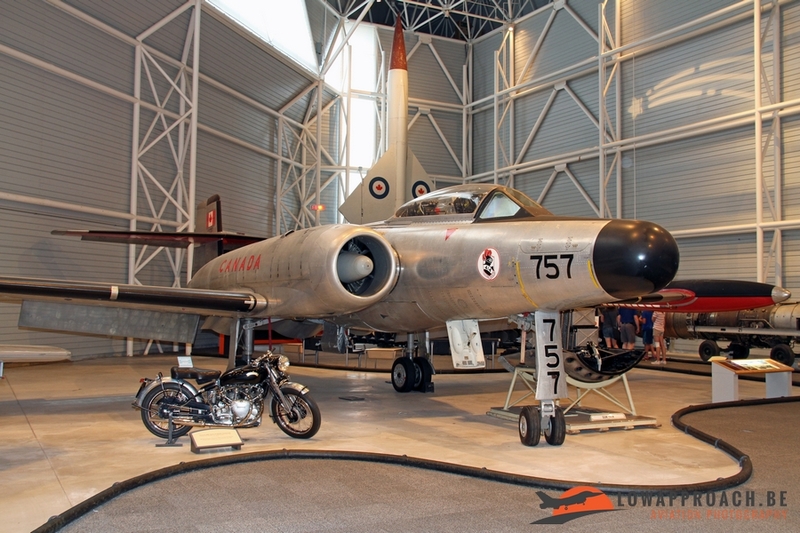 The Belgian Air Force received 53 examples for use with N°1 Wing at Beauvechain, until they were replaced by the F104G Starfighter. 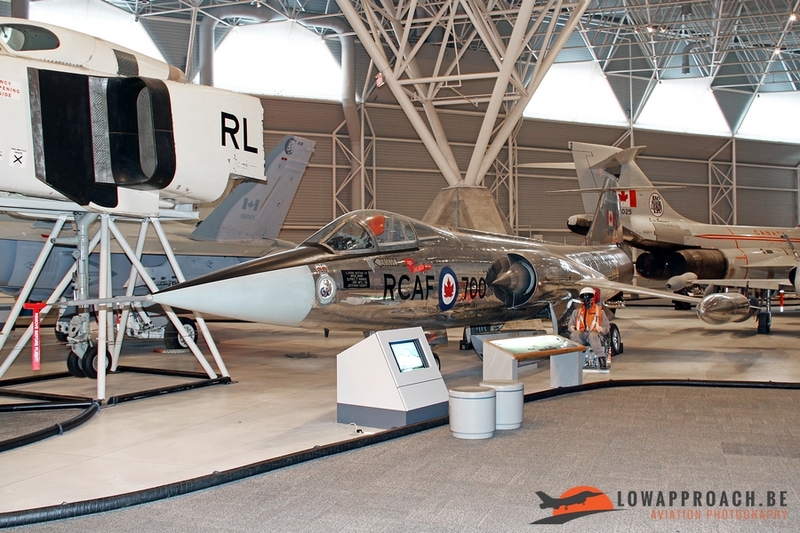 Another Canadian design was the Avro Canada CF105 Arrow. 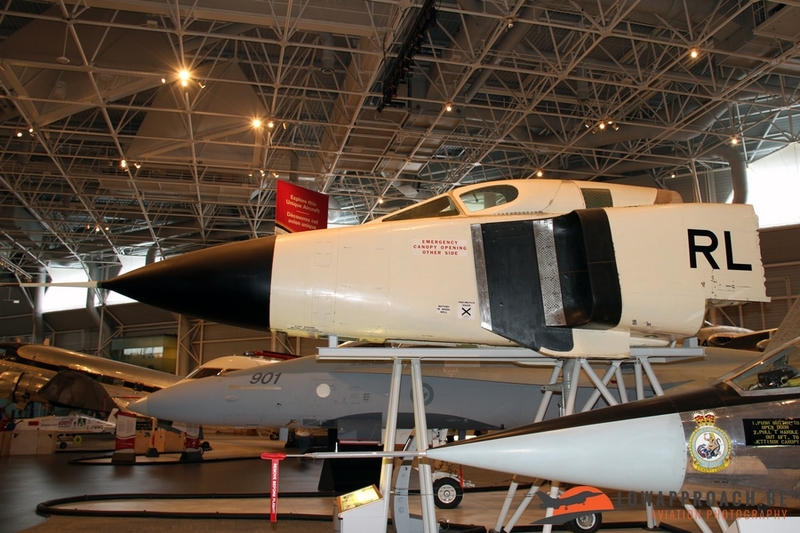 This aircraft was designed as a Mach 2 Delta-winged interceptor aircraft, which was planned to be put in service in the early 60s. 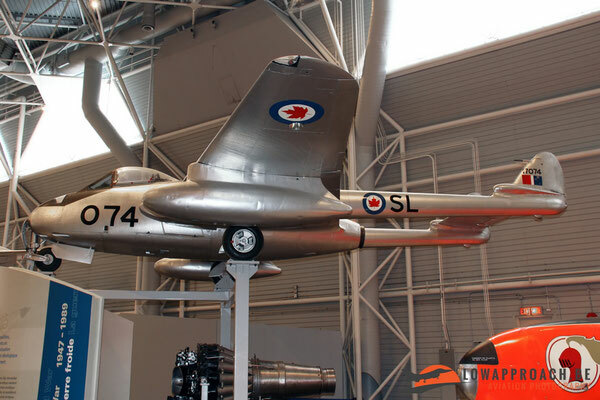 After a first test flight in March 1958 all looked very promising, but after a project review the Canadian government stopped development in February 1959 and ordered all prototypes, tooling and engines to be destroyed. 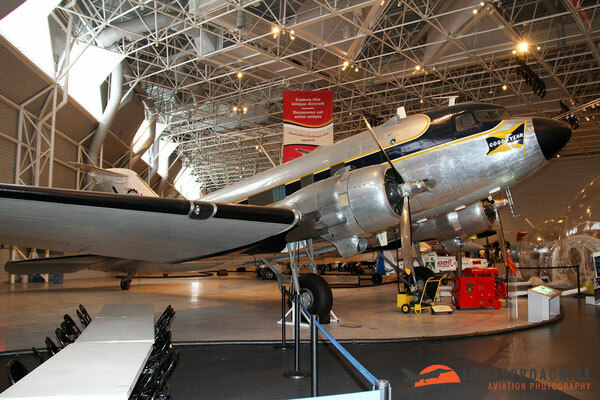 The nose section currently on display at Rockcliffe, was smuggled out of the Avro factory by members of a medical unit who kept it hidden for many years, until the political climate in Ottawa improved. Only then it was transferred to the museum for display. 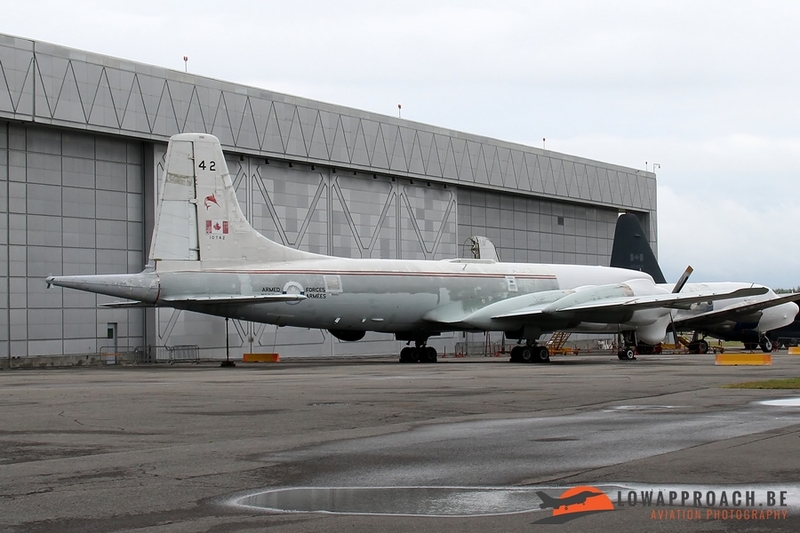 The decision to scrap the CF105 Arrow forced the military to look for alternatives who were again found in the United States. A number of McDonnell Douglas CF101B Voodoo interceptors were acquired, followed by a large number of Lockheed F104 Starfighters. The aircraft at Rockcliffe is in fact a F104A Starfighter delivered from the Lockheed production line to act as a test aircraft. 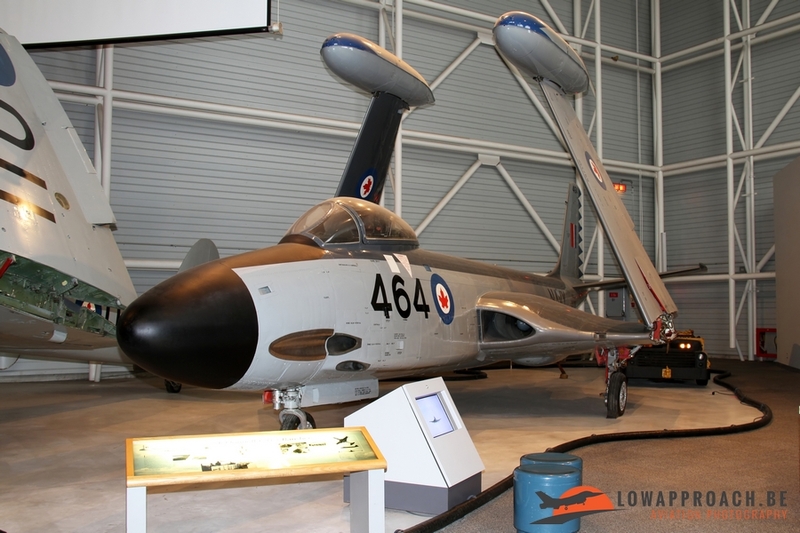 The operational Canadian aircraft were locally build and designated CF104. The next aircraft is the Canadair CF5A Freedom Fighter (a license-build Northrop F5 Freedom Fighter), an aircraft that was also exported to the Netherlands as the NF5A Freedom Fighter. 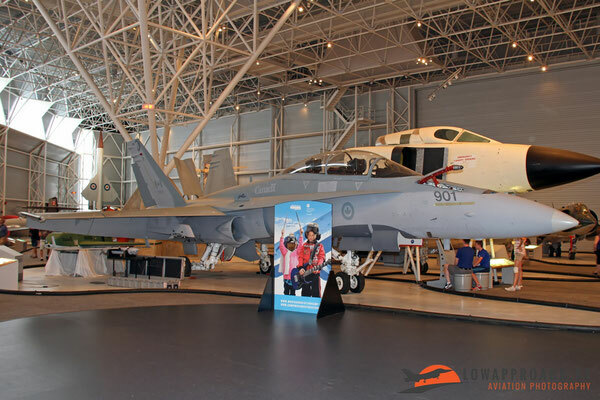 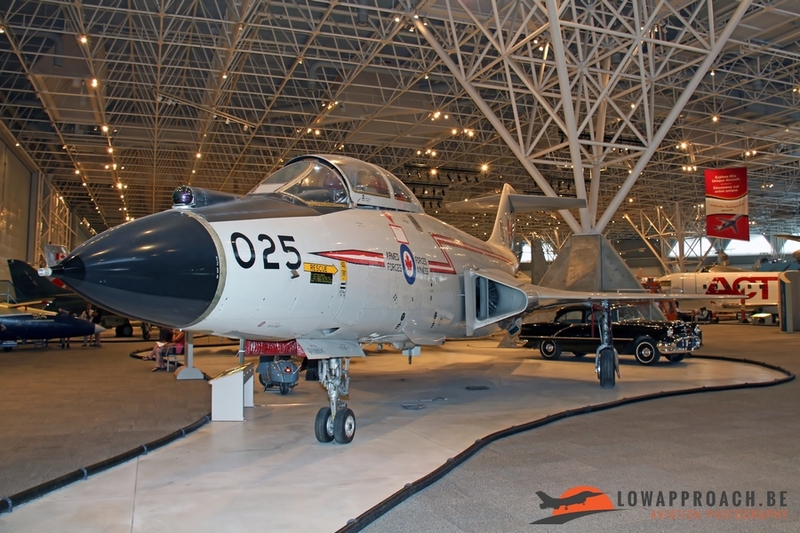 In the early eighties these aircraft started to become outdated and they were replaced by the McDonnell Douglas CF188 Hornet, a Canadian version of the F/A18A developed for the US Navy and US Marine Corps, a two-seater CF188B is on display at Rockcliffe. 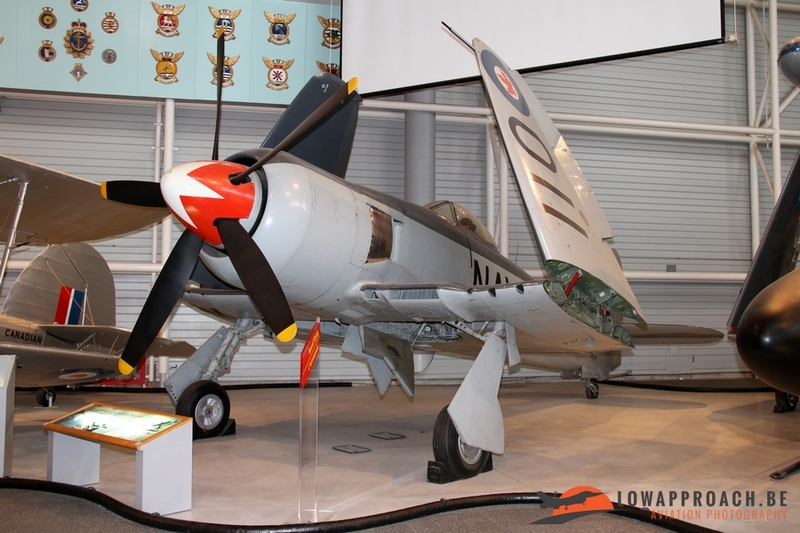 Closing this line are a couple of rarities, a McDonnell F2H-3 Banshee that was used by the Royal Canadian Navy on its carriers. The last aircraft is a McDonnell Douglas AV8A Harrier coming from the US Marine Corps, the type never saw service in Canada, but I must admit it was a nice discovery as I never saw one before myself. 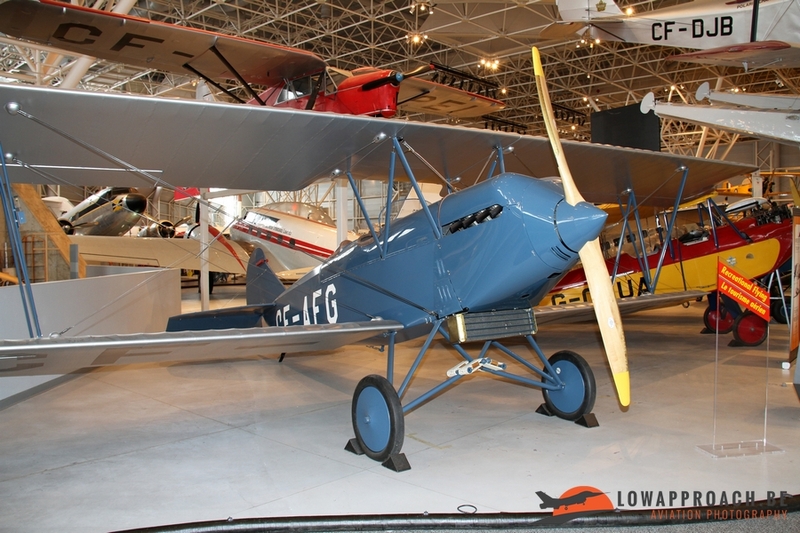 ago. The Canadair CX131 (CL86) Dynavert was a V/STOL, Vertical/Short Take-off and Landing, monoplane that was under development between 1964 and 1974. It made its first flight in 1965 and four prototypes were build in total. Unfortunately two of these crashed to mechanical failures, luckily without any loss of life. 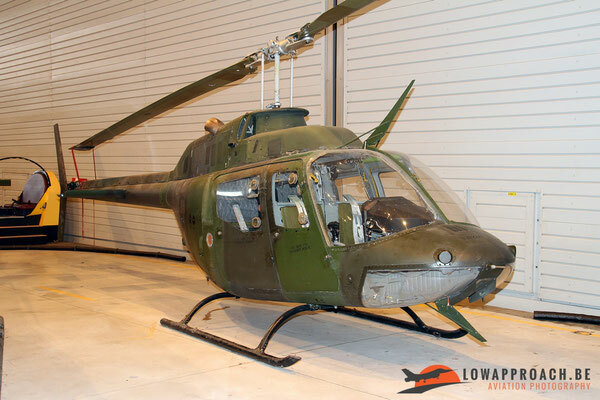 Development was halted in 1974 and no production orders followed. 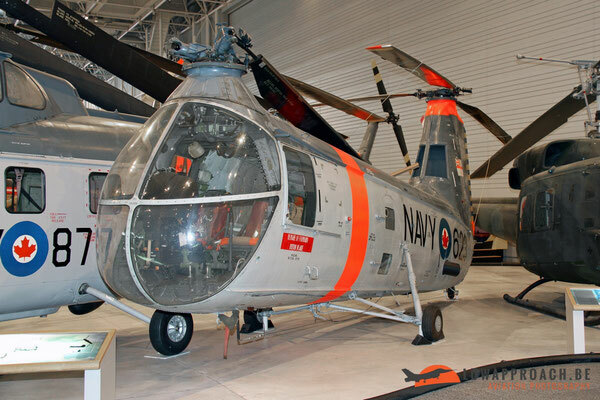 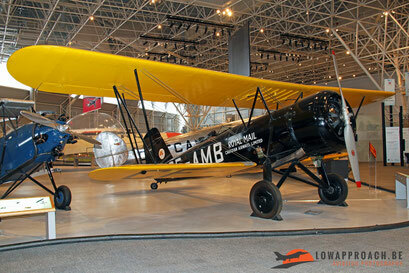 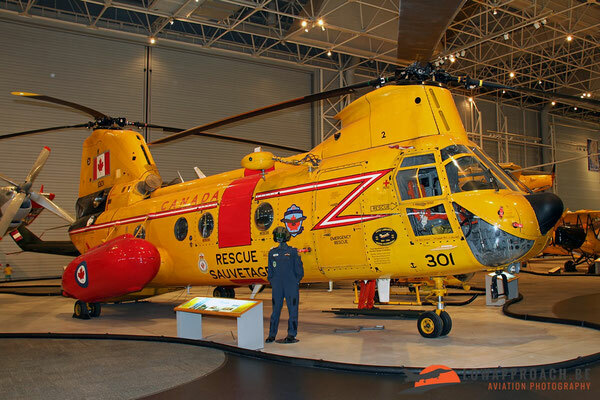 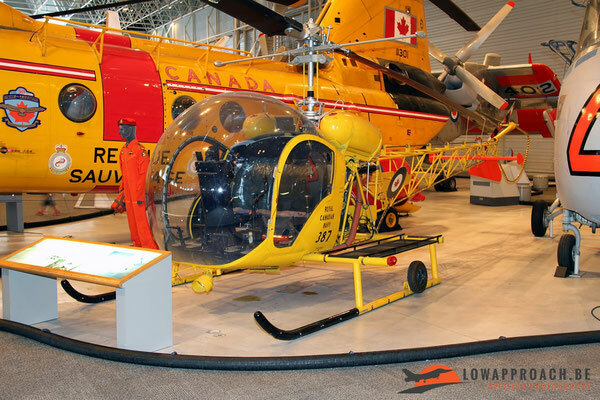 The Canadian Aviation and Space Museum is yet another fantastic place if you a fan of aviation history. The place is very well laid out and photography is rather easy. 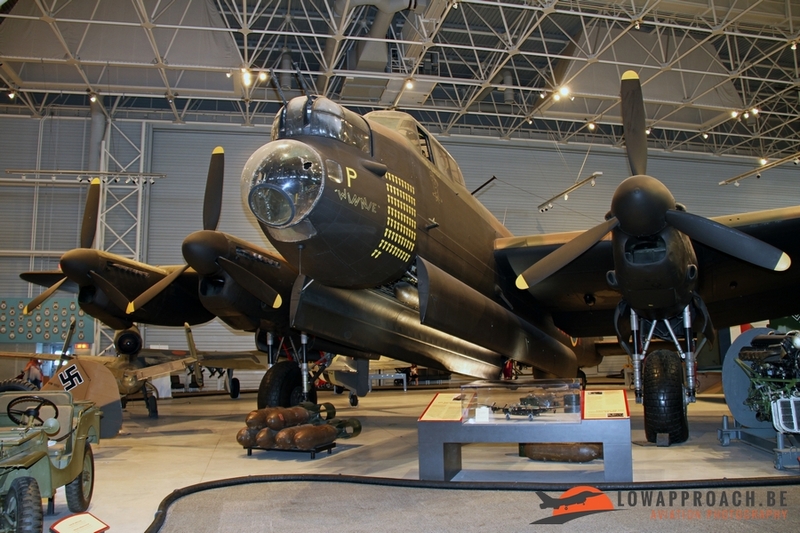 Only point is that in some corners of the building lighting is a bit of a problem, so good flash is certainly required. I was allowed to use my monopod during photography, as there was no rule against its use it was not a problem for the people at the front desk.